This monograph celebrating the work of Icelandic architect Pálmar Kristmundsson is the first ever published by an Icelandic architect. Kristmundsson was born in 1955 in Þingeyri, Iceland, to a family of fishermen. This small village in the Vestfjords of northern Iceland would be the incubator for Kristmundsson’s “Þingeyri Space Theory”, the idea that form and material can only be understood through the context of place. It would also be the source of his decades-long love affair with raw metal, concrete, and using industrial materials in a refined context. 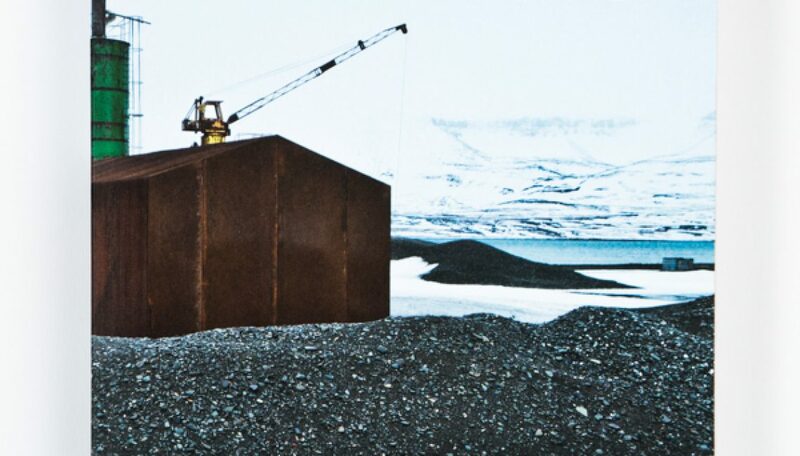 The book follows Kristmundsson’s journey from his first encounters with makeshift fishing structures to his early education in vernacular Japanese architecture and subsequent rise to one of the most prominent figures in Icelandic architecture today. PK Arkitektar is nominated for the 2014 Architizer Award for their projects Árborg and Turninn.